Our Graduate Program is divided into four, six month seats (rotations) which place you in different parts of our business. You will work in teams with different colleagues and clients, gaining exposure to the challenges they face and the ways in which we help them. Our extensive international network and the global nature of our business mean that is both possible and beneficial for you to take one of your seats in one of our overseas offices. Secondments are an opportunity for you to acquire new skills and experience, possibly to utilise and improve your language skills and give you a valuable international perspective on new business and a different cultural environment. Throughout the Graduate Program, you will be closely supported both informally and through formal mentoring, with advice and guidance from the Graduate team and a supervisor in each seat. 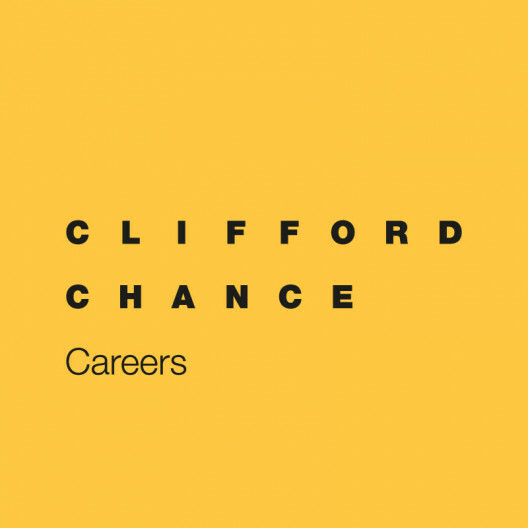 In general, learning at Clifford Chance follows the 70:20:10 rule, which is to say that 70% of your learning happens through practical experience, with 20% via mentoring and 10% by formal study. Throughout your program, you will work closely alongside your supervisor and he or she sees what you do, gives you advice, checks your work and then gradually gives you more complex things to do as your skills and confidence grow. Please only apply for a Graduate position if you are unavailable to be considered for our 2019 Winter Internship – Program 1 taking place from 1 July to 19 July; and Program 2 taking place from 2 September to 13 September. Applications for our 2019 Winter Internship Programs are automatically considered for our 2021 Graduate Program.